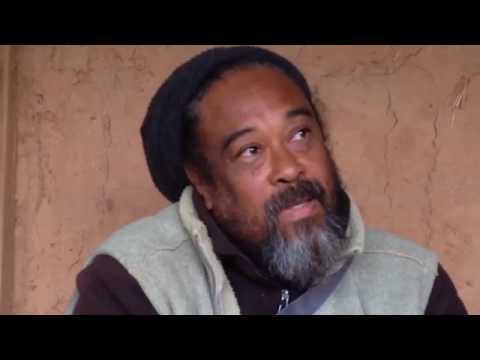 Mooji Video: Are we making choices or is everything just destiny? Thank you this video was of immense help. So grateful for these daily videos. Thank you so much. Love and Blessings! 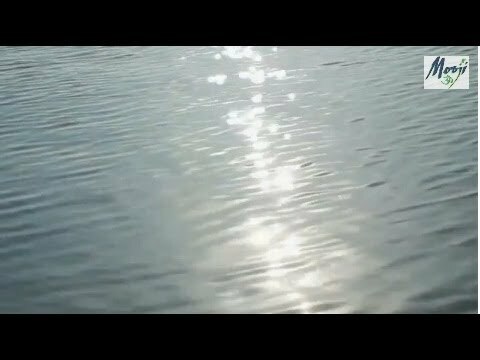 How comes that there is no sound? The sound is working fine. It might be a computer issue or your sometimes your country may be blocking it because of the music in the background. Thank you so much for this daily gifts. Love you !! We need not concerns ourselves with Worldy exhibits for everything is as it is there shall come soon this wave of passion in all things.. Wonderful, i am so grateful! 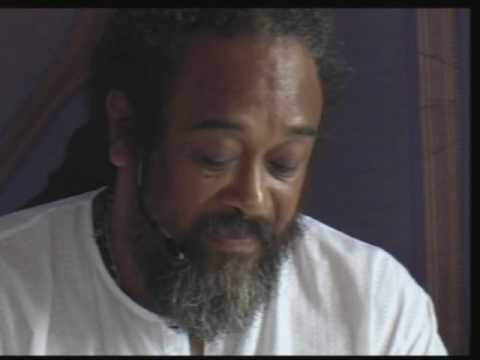 I love it, Mooji always puts in extra goodies for you no matter what the subject is. 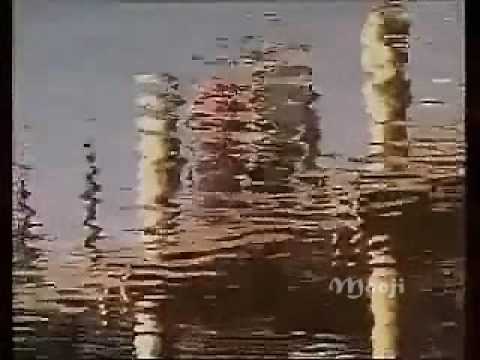 Om…Thank you mooji…its really all of your best video i listen daily….you provide us very rich…nutristious very healthy soul food for us daily.I am very grateful to you…I am getting love n true knowledge from you.Thanks with my Love…Gratitude…Pranam to my Beloved Mooji…..Om. Om…i just wrote my comment….my name is Rekha Patel.I see anonymous name its not my name…so correct it please…..Thanks…Just let you know…..With Love…..Pranam Loving Mooji….Om. My heart gets this. It’s food for the soul. My mind, ya on the other hand will have to get it too. No Choice! Thank You, Thank You, Thank You ! for this precious opportunity to follow the talks. Strong support to no more identify with “the person” – and if it happens out of strong habit, to let this identification drop and come back to Truth :-)) No more suffering needed. The Almighty Would not let the world without the care of HIS chosen individual Moojii is among the one who is set to light the darkness of our age. It seems to me that with choice there are consequences. The consequences are our teacher. Life presents us with a need to choose, and by choosing we adjust, until we no longer feel a break off into thinking and just live the moment. Ah ! Non doing … How to get there? 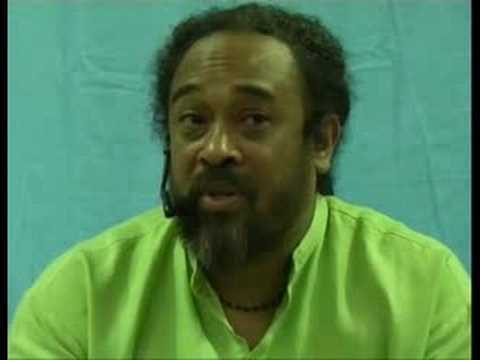 Gratitude to Mooji for his unchanging tirelessness . Thank you . Namaste. Thank You, Thank You, Thank You for this captivating video full of wisdom. What about “decisions” not arising from the thinking mind but from a sort of deeper understanding within, an intuition, which just knows what has to be done. 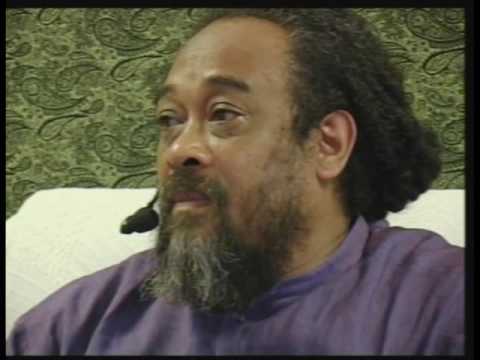 I assume, that is life unfolding … if I understood Mooji correctly. Namaste.